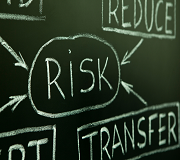 A captive arrangement allows a company or companies to share risk and build equity over time. An insurance captive is a closely held private insurance company owned by a parent company of group of businesses. The purpose of a captive arrangement is to insure its own risks. The process is typically managed by a professional insurance company acting a the administrator, however, premiums are paid to the captive company and claims are paid from the captive. 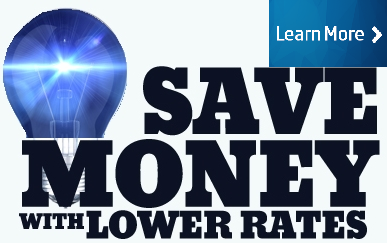 Reserve funds will eventually convert to equity and wealth if losses are less than premium and expenses. What is a Captive Policy? Workers compensation captive arrangements are not nearly as complex as they might seem. Many insurance companies have created packaged, turn-key captive products and programs that make the creation and management of captive insurance companies a very easy and straight-forward process. These new arrangements allow for the captive owners to share in underwriting experience and profit without having the traditional management costs associated with owning a captive company. Today's captive arrangements are more affordable and customizable than ever. They require less capital to start, are more affordable to operate, and often require less risk on the owners part. When is a Captive a Good Idea? We think a captive arrangement is best utilized with an annual insurance premium greater than $500,000. It is beneficial to have 3 or more years of loss experience to help customize a captive model to help predict captive risk and reward factors. Our agency helps employers understand the benefits and risks associated with starting and owning an insurance captive for workers' compensation. 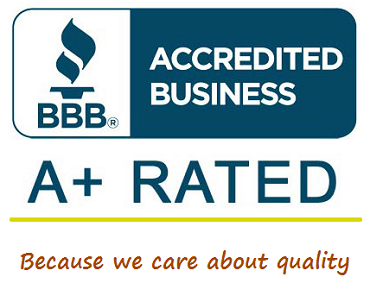 We can also assist you with establishing a relationship with one of our insurance partners specializing in captive formation and management. For more information about workers compensation insurance captives, or to discuss alternative market solutions, please contact one of the captive Specialists at our agency. We specialize in segregated portfolio company captives (SPC's) for workers; compensation insurance because they can be more affordable to administer. An SPC is a parent company captive and is a single entity like most captive companies. However, the SPC can be made up of individual cell captives. These cells are legally protected and the assets of each cell are held separately from the liabilities of other cells within the SPC. The hidden advantage of an SPC is that it is an easier and more cost effective solution to owning a captive. Additionally, the time and expertise requires is greatly reduced. While an SPC cell is similar to a traditional rent-a-captive, segregated portfolio captives can be more desirable because they provide better financial protection to the cell owners. Insurance captives have several different forms and can be utilized for many different types of insurance risk. 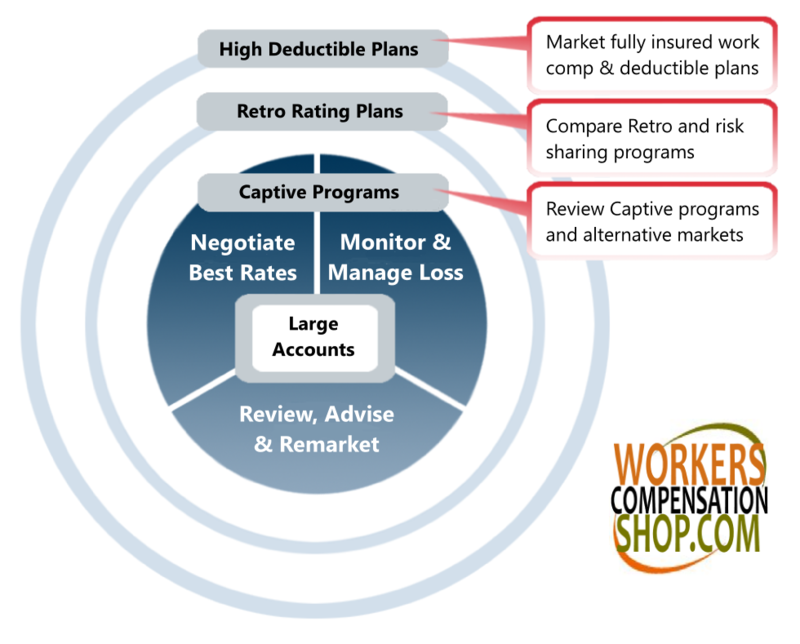 Workers' compensation and health captives are two common lines of coverage commonly converted to captive arrangements. The overall concept of a captive arrangement is the same regardless of the legal variation or type of arrangement. How Do You Start A Workers Comp Captive? Workers Compensation Shop.com has operated its own agency captive since 2006. We've helped and participated in many other captive arrangements since then. We have Captive Specialists who understand the process of forming a captive and can help employers and business groups create their own captive company with the help of our captive partners. Our captive programs are fully customizable and designed to help maximize the return of profit from workers compensation premium and or reduce the cost of coverage on a long-term basis. 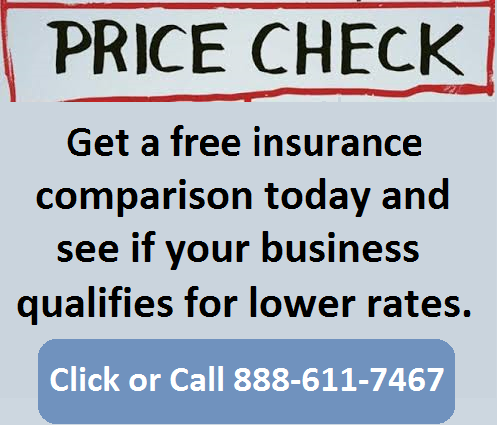 A captive can be a great alternative market solution for both insurance agents and business owners. They create a mechanism to build wealth through premium in a tax deferred manner. Captives can be formed in the United States or offshore. Offshore captives have traditionally been utilized because they may require a lower investment and reserve funding than many domestic captives. Traditional first dollar coverage insurance policies have been the primary tool for managing workers insurance risk because they are the easiest and most straight-forward method. However, they are often the most expensive and least customizable method for larger risks with health claims history. Captive insurance programs have become more commonplace in recent years because numerous insurance industry carriers and experts have made it more affordable and easier for employers to create and operate their own captive company. Captives have become an effective method for business owners to build asset reserve with pre-tax dollars to more efficiently and effectively self-insure. Captives can create a new revenue stream by shifting underwriting profits back to the captive company established to insurance the original risk. Captives may help create a mechanism for earning and retaining underwriting profit as tax-deferred reserves for future claims. Wealth can typically be redistributed outside of traditional estates. Captive owners have more control over the plan design, premium, policy reserves and claims management than traditional arrangements. Ultimately, a low loss ratio and high reserve fund may facilitate lower workers' comp insurance rate requirements needed to sustain the cost of expected claims and incurred losses. A workers compensation captive arrangement is a good strategy for well-leveraged employers who have a consistent and predictable track record of high premiums and low losses or claims. 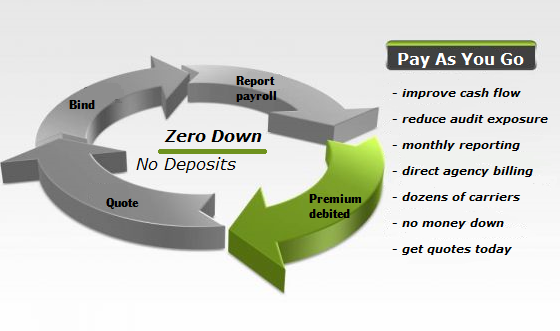 Employers with loss ratios greater than 55% of their annual premium may not be good candidates for these arrangements. 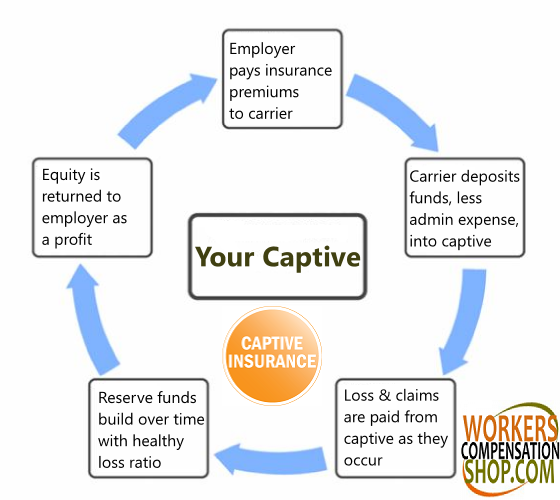 Captives can be a good mechanism for saving money and generating transferable wealth over a long period of time..
Request a captive insurance quote from one of our national insurance Specialists online, or give us a call today at 888-611-7467 to find out how we can help your company benefit from a captive or other alternative solution.